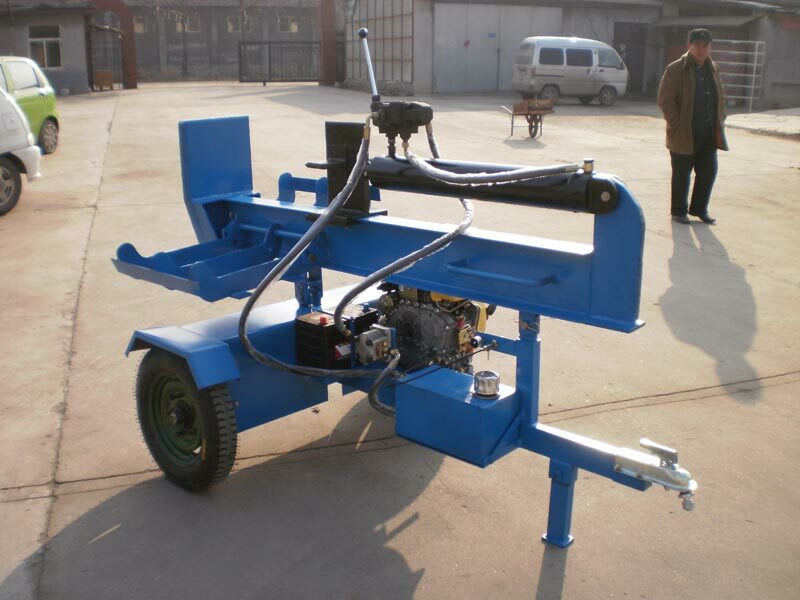 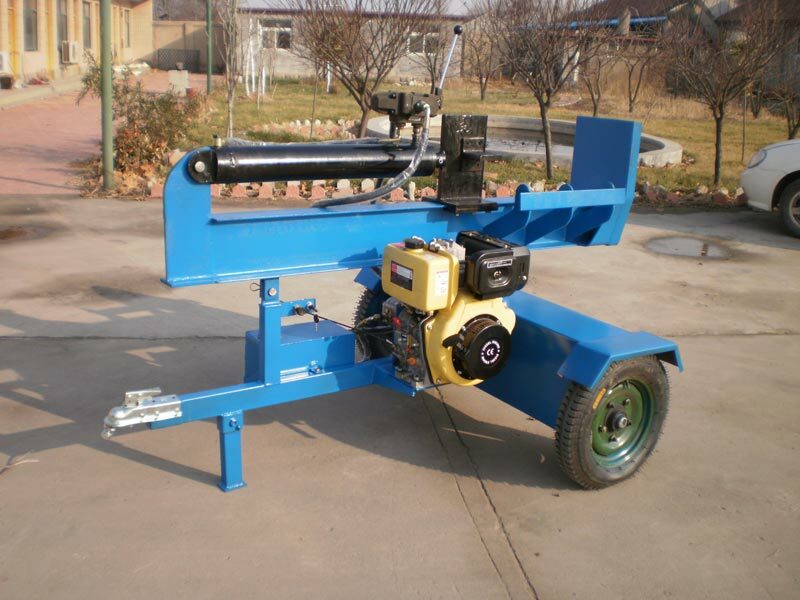 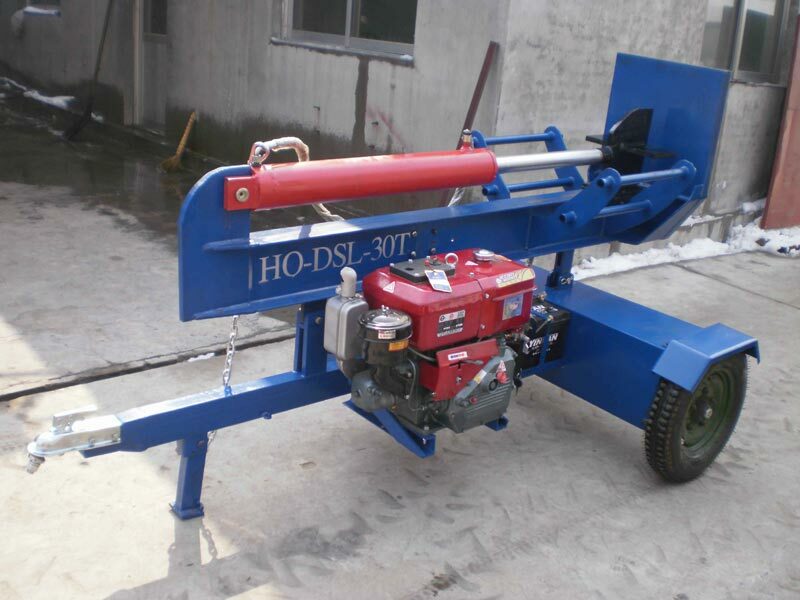 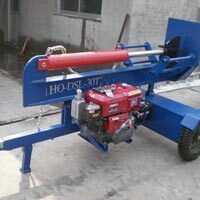 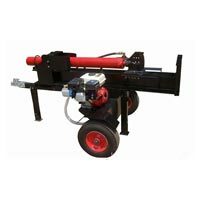 We present to our customers one of the finest quality PTO Log Splitter which are made of premium quality components and are acquired from top suppliers. 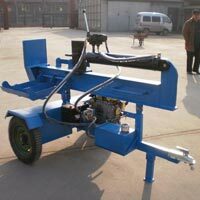 They are in accordance with the quality and safety standards. 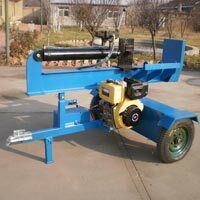 They find large application in several industries and are available at nominal rates. 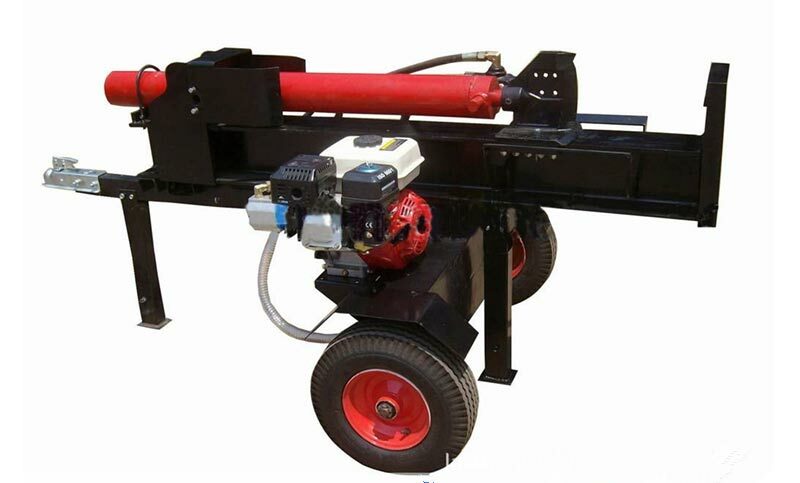 The safe packages assure no damage while in transit and at the time of delivery.